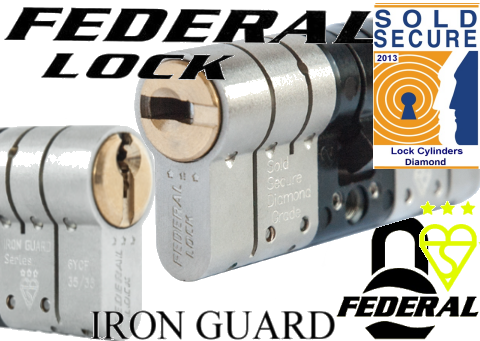 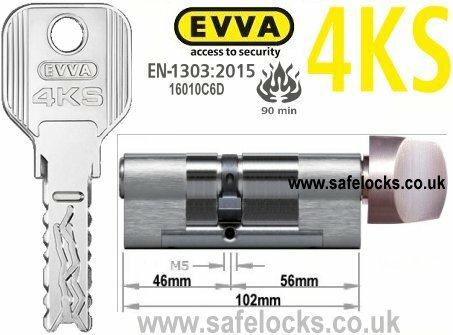 EPS locking cylinders comply with EN 1303:2005 in lock security class 6 and attack resistance class 2. 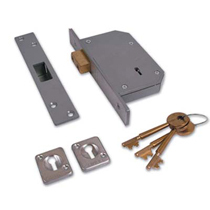 They are suitable for EI 30 and E 30 fire and smoke control doors as standard. 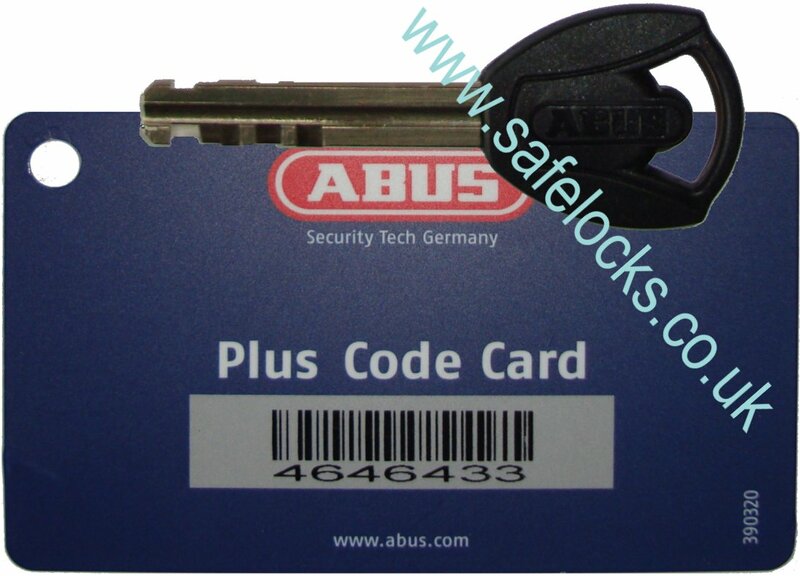 EPS is thus optimally suited for use in the highest category, resistance class 6. 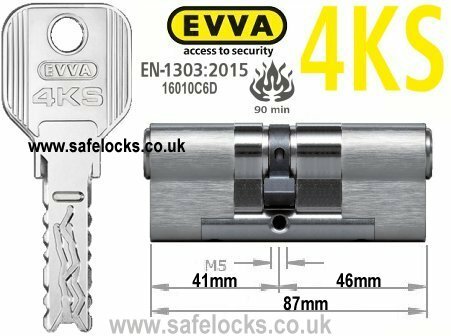 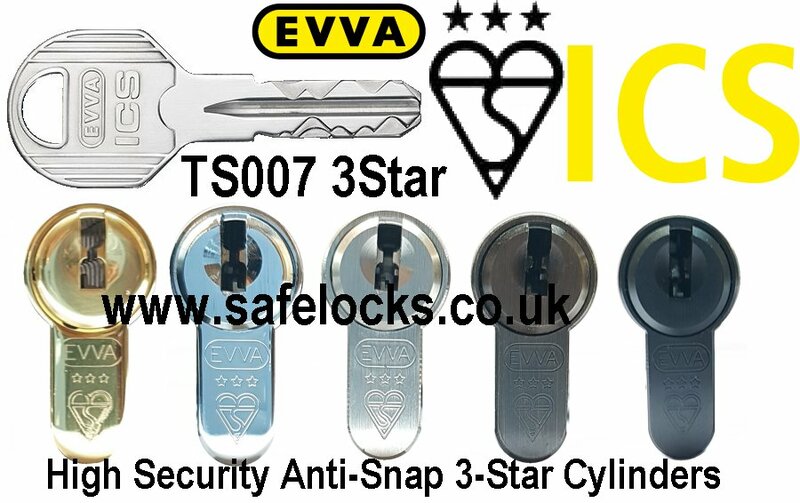 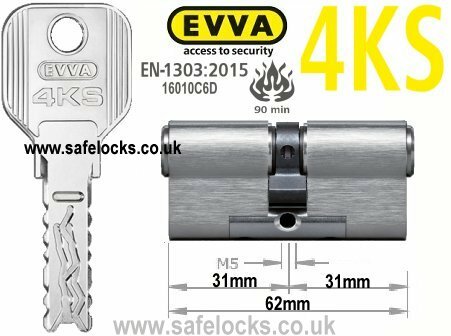 ASEC Kite Elite 3 Star Snap Resistant Double Euro Cylinder anti-snap range offers cylinders with a TS 007 3 Star rating, which will give security protection and reassurance. 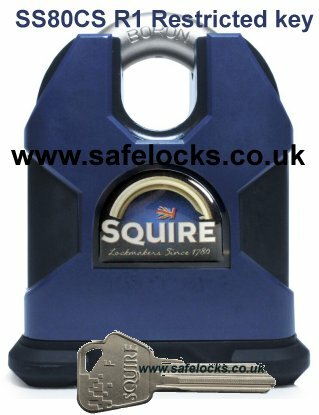 The cylinders are anti-snap, anti-bump, anti-pick and anti-drill and are compliant with the BS 1303 Kitemark to guarantee quality and safety. 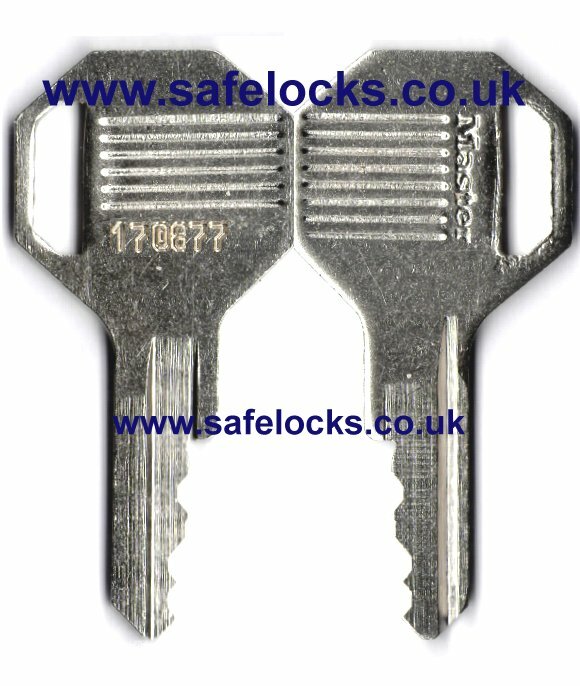 If you are looking for a wide range of quality affordable cylinders that surpasses the 3 Star rating then Asec Kite Elite is the ideal choice.